One of the most important days in your life, it has to be perfect! From the largest weddings to more intimate gatherings, the kitchen and the staff at WTC Saskatoon at Prairieland Park is fully equipped to make your perfect day come true. Professional audio/visual services, exquisite meal options (that won’t break the bank) and spaces you can transform into everything you’ve dreamed – we can make that happen. Indoor or country-chic outdoor, 75 to 1000+ people, we have the space, the décor and the staff to make your dream day a reality. See our gallery of wedding room options below or check out most current wedding information package. 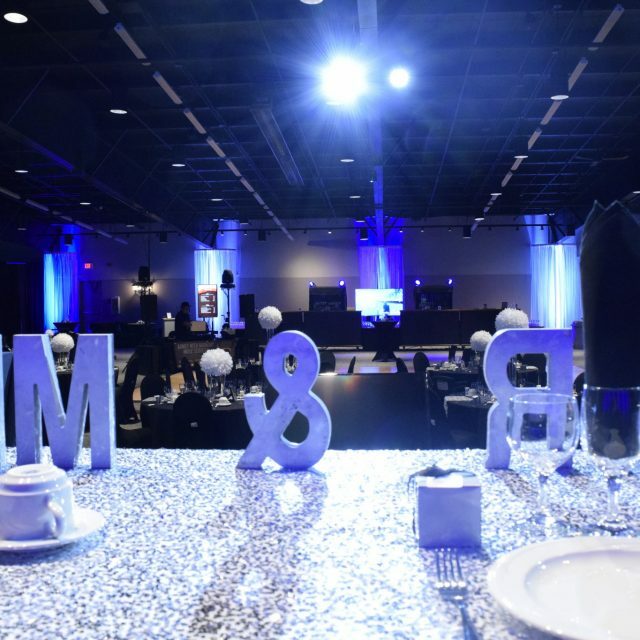 When you are ready to book the space, our dedicated event specialists from the Rentals Department would be happy to discuss all the details of your specific event needs.